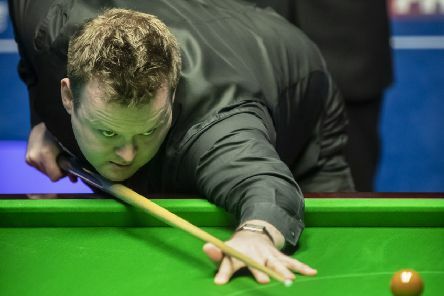 Former world champion Shaun Murphy has revealed how he was “left for dead” by school bullies. 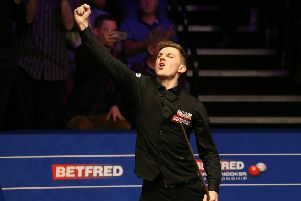 Amateur James Cahill admitted he could “barely stand up” after knocking Ronnie O’Sullivan out of the Betfred World Championship. 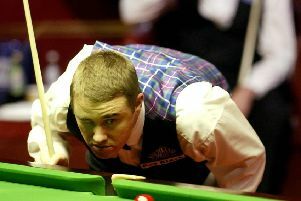 Jack Lisowski’s teenage cancer battle means he will never take snooker too seriously. 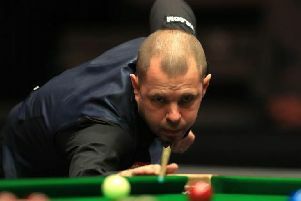 Barry Hawkins admits his season has been “pretty mediocre” but he cues off at the Betfred World Championship on Wednesday in determined mood. 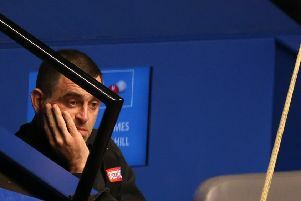 World No 1 Ronnie O’Sullivan is out of the Betfred World Championship after a shock defeat to amateur James Cahill. 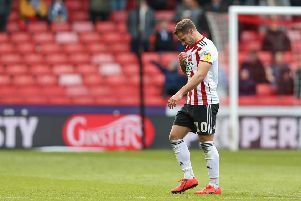 Barry Bannan helped keep Sheffield Wednesday’s faint play-off hopes alive with a stunning strike against promotion hopefuls Bristol City. Goals from Barry Bannan and Lucas Joao gave Sheffield Wednesday a 2-0 win against Bristol City in the Championship. Ronnie O’Sullivan is 3-1 favourite to claim his sixth Crucible crown at the Betfred World Championship. Sheffield Wednesday striker Fernando Forestieri has been hailed as at times “unplayable” after his Good Friday wonder goal. 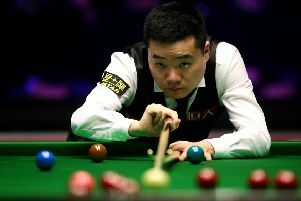 A week after witnessing Tiger Woods’s sporting comeback to win the Masters, Ronnie O’Sullivan is back in Sheffield hoping to end his own six-year wait for his sixth World Championship title. 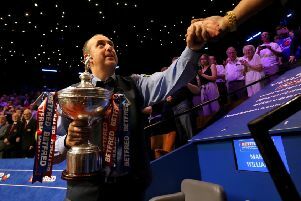 Mark Williams insists he has no regrets after enjoying a jet-set 12 months celebrating his Betfred World Championship triumph. 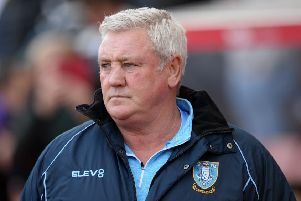 Steve Bruce admits he will have to make some “unpopular” decisions next week as he plans a summer overhaul of Sheffield Wednesday’s squad. 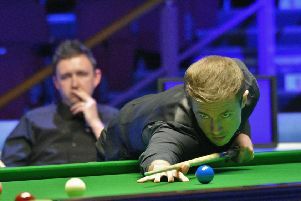 James Cahill has already made history by becoming the first ever amateur to compete at the Crucible. 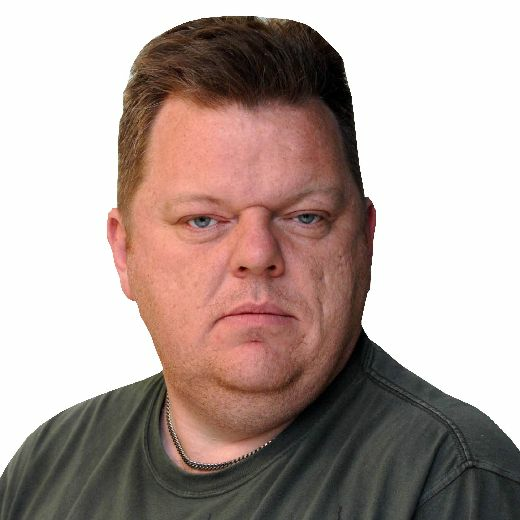 Steve Bruce hopes a good pre-season can help ease Sheffield Wednesday’s long-running injury problems. 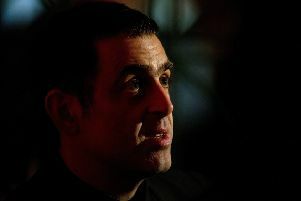 Ronnie O’Sullivan will cue off as favourite when the Betfred World Championship opens at the Crucible in Sheffield on Saturday. 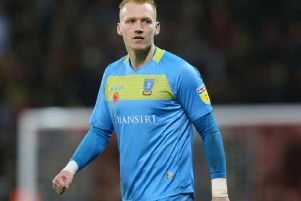 Sam Winnall will ditch his protective mask today as he looks to lead Sheffield Wednesday towards the Championship play-offs. 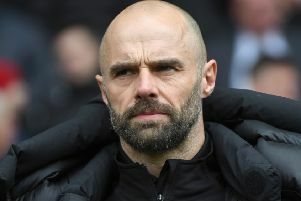 Rotherham United manager Paul Warne believes 45 points will be enough to secure Championship survival this season. 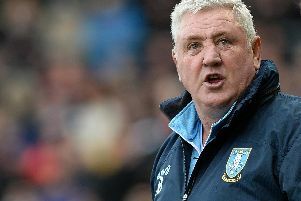 Steve Bruce is hoping Sheffield Wednesday striker Fernando Forestieri can play “with a smile on his face” after being cleared of racial abuse. New Wales cap Will Vaulks has been warned he faces a battle to regain his Rotherham United shirt.